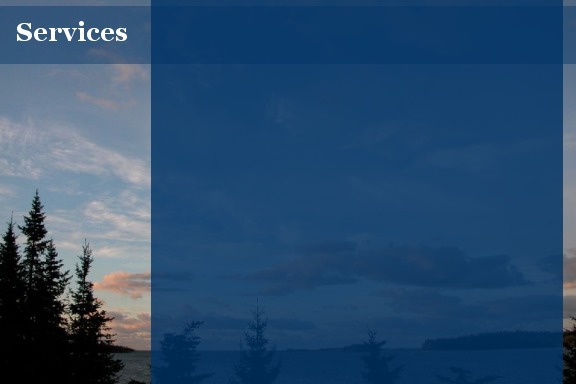 Downeast Creative Services (DCS) provides expertise in marketing, publications, and web-based services, including marketing strategies, content development, print/web design and management services. DCS serves clients in diverse business sectors, as well as educational and nonprofit organizations. Supporting IT services encompass computer systems design and networking, database development, online learning systems, firewall and router programming, and web hosting. We also offer technical consulting to library and other information providers. Our strength is the scope of our experience in each of these service areas, and our expertise in creatively integrating them in response to our clients' individual needs. to view samples of our work.